Wellingtons There are 28 products. A perfect pair of wellington boots for winter! Insulated and combining the traditonal look of a welly with some added style you can be sure to look the part in this pair of wellies. The Ariat Radcot is a great, easy to wear wellington boot, featuring Ariat's entry level 4LR technology for superior comfort and support. 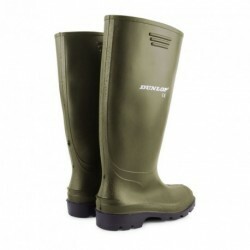 Steel Toecap safety wellingtons with steel mid sole. Anti static and wide fitting. 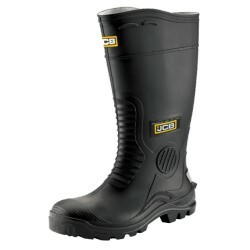 A black safety wellington which is waterproof and anti static. Features steel mid sole and toe cap. 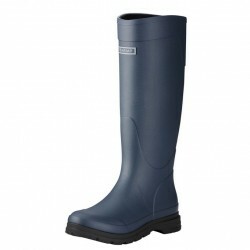 A fully waterproof, super tough and super light wellington boot. 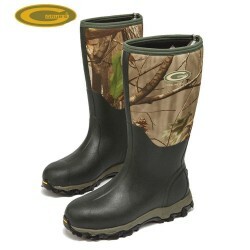 A high-performance general activity boot with excellent waterproofing and insulation. Suitable for temperatures as low as -10º C.
The Grub's Treeline 8.5 Wellington Field Boots have the best technologies of all the boots in Grub's neoprene wellington boots collection. 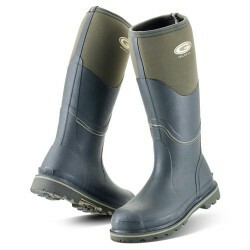 The Treeline Grub's Boots could well be labelled 'the Rolls Royce' of wellie boots! The classic Hunter boot downsized for a child! 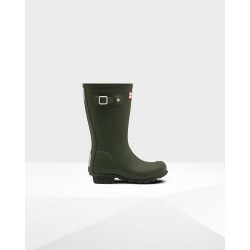 Fashionable, comfortable and safe it offers everything a child would need from wellingtons. 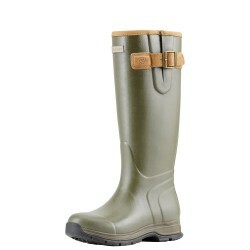 Named after Hunter's founder, this wellington boot has been built for sustained use on varying terrain.